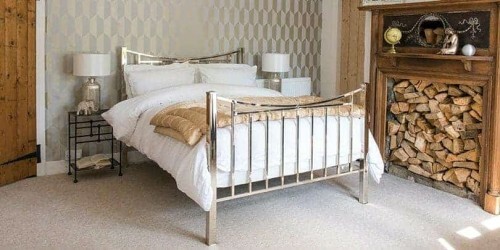 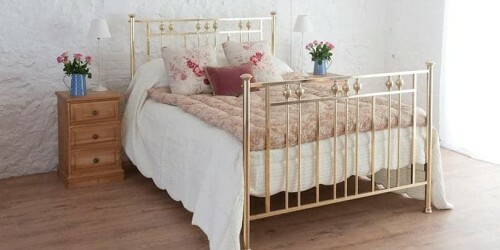 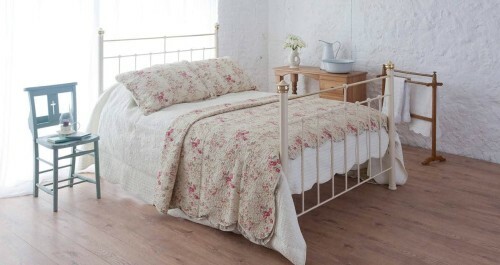 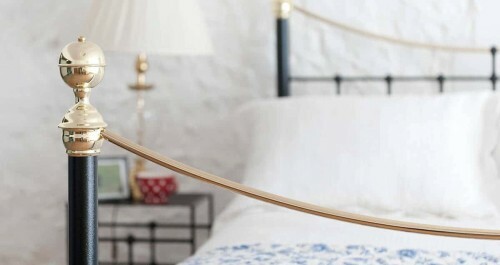 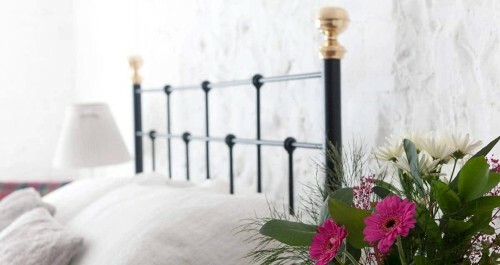 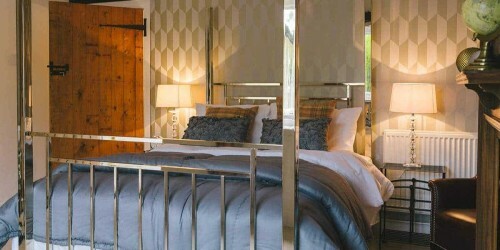 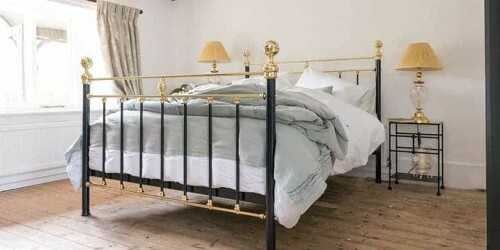 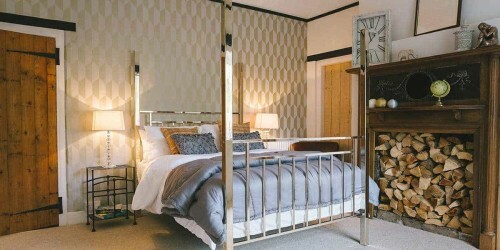 Kingsize Iron, Brass & Nickel Beds | Wrought Iron & Brass Bed Co.
A kingsize bed is the perfect size if you share with a loved one, afterall space is crucial for a good night sleep. 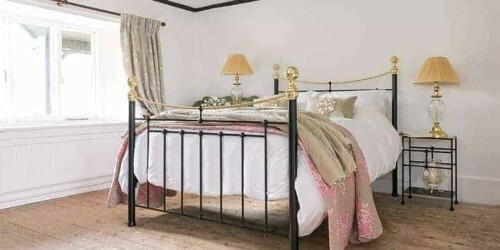 Kingsize beds offer so much more than extra width but longer leg room, so no more toes hanging over the edge. 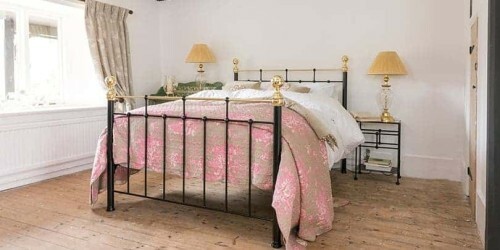 If you are looking for a robust iron bed that is guaranteed to last you a lifetime, check out our amazing collections today. 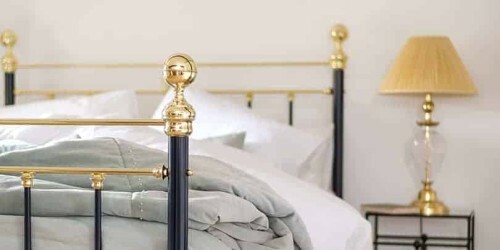 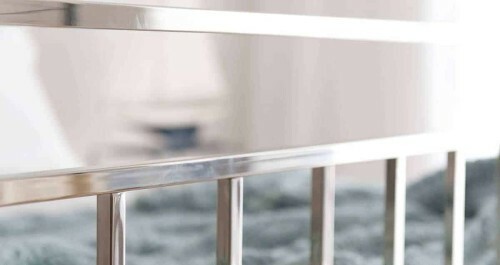 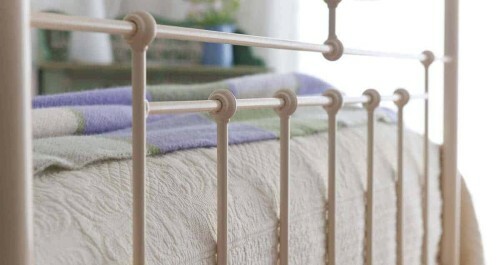 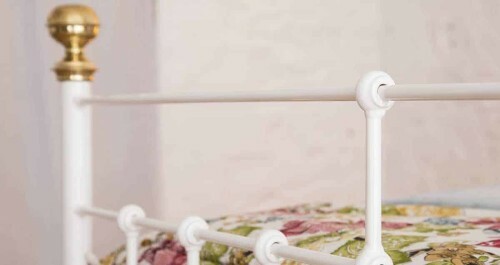 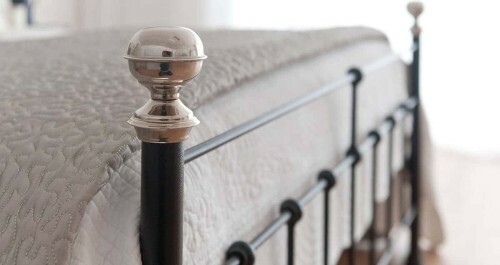 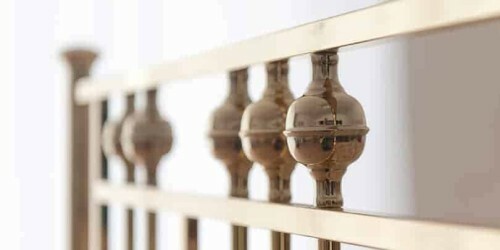 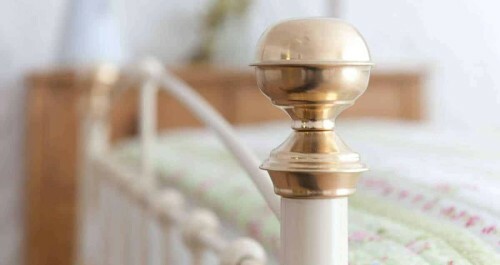 Alternatively, you can take a look at our more specific ranges, from iron beds, iron and brass beds to brass and nickel beds. 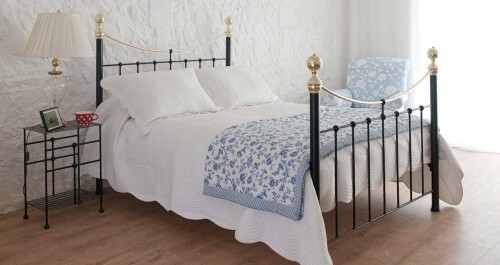 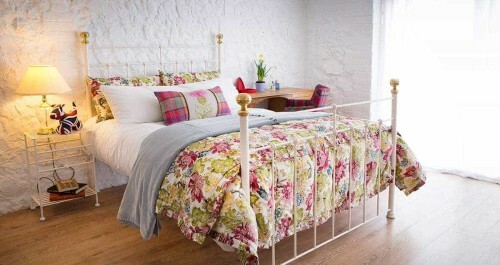 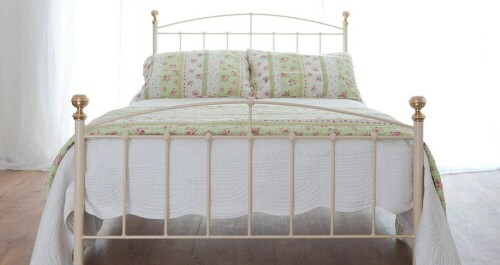 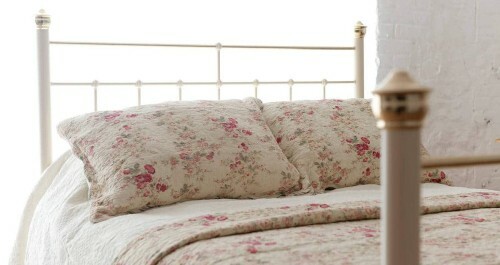 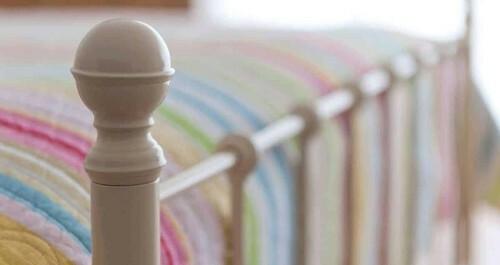 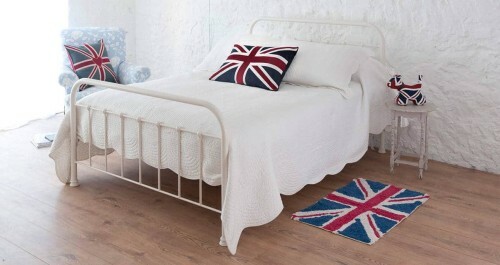 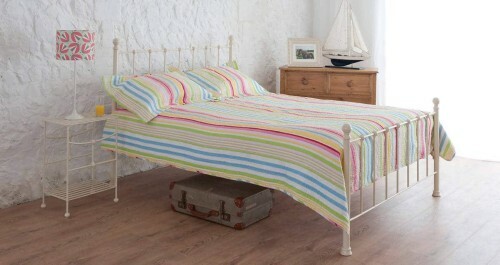 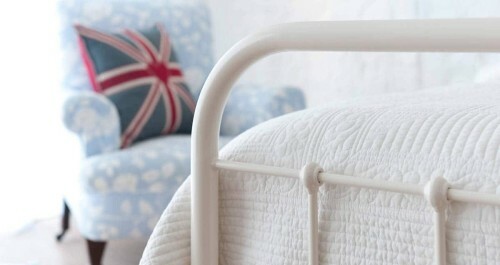 You will not regret investing in one of our spectacular hand made beds.